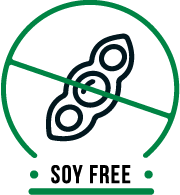 Caprylic Acid (Octanoic Acid) is a medium-chain triglyceride (MCT) typically found in coconut and palm kernel oils as well as breast milk. 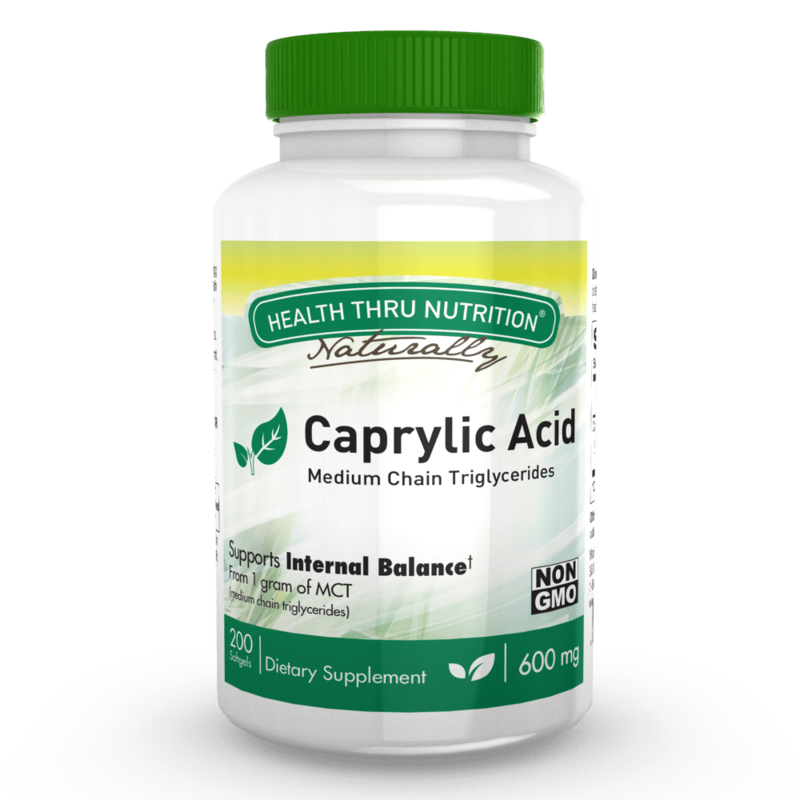 Caprylic Acid can help promote healthy intestinal flora while maintaining normal stomach acidity levels. Caprylic acid is also beneficial for those following a ketogenic diet. It is digested in the liver instead of the intestines, making it a great source of quick energy while promoting healthy digestion. 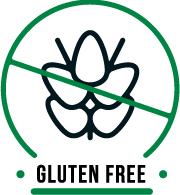 Health Thru Nutrition’s Caprylic Acid is manufactured under strict cGMP standards in the USA with each softgel containing 600mg of caprylic acid. 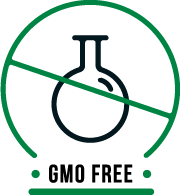 It is free of GMOs, milk, egg, fish, shellfish, tree nuts, wheat, peanuts, soy, and gluten. Other Ingredients: Gelatin, glycerine and purified water. 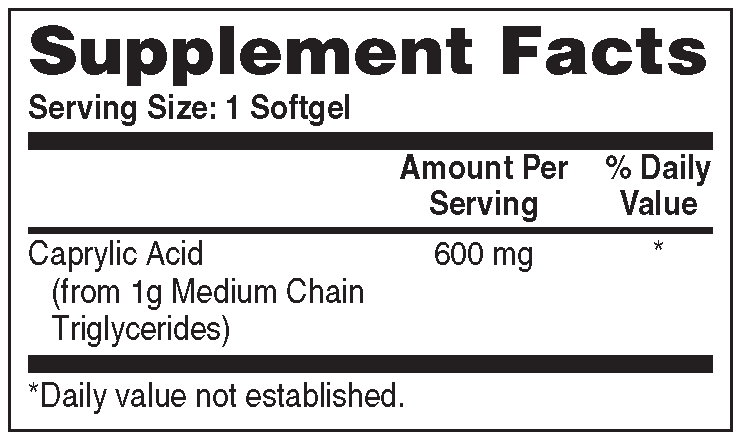 Directions: Adults: Take one (1) softgel daily as a dietary supplement or as recommended by your healthcare professional.